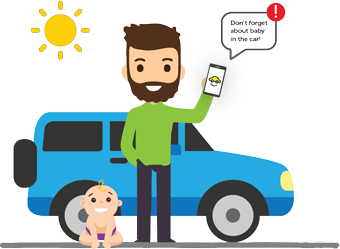 Autobrain is built to save you money & keep your family safe. Amazing life-saving technology, made simple. Built by a first responder who knows what saves lives, automatic crash response can help you faster when you are in a crash. 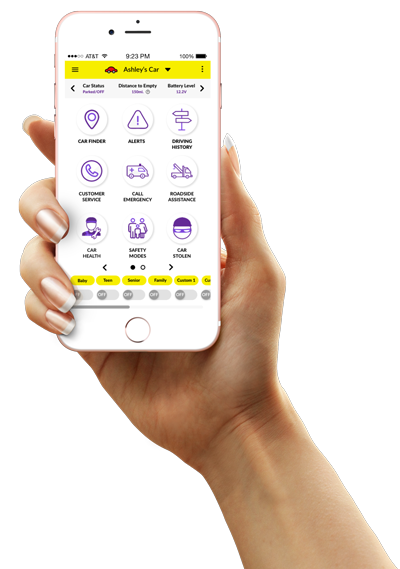 How?...Autobrain alerts 911 immediately when you are in a crash and send them to your exact location. Autobrain is built to be used easily. 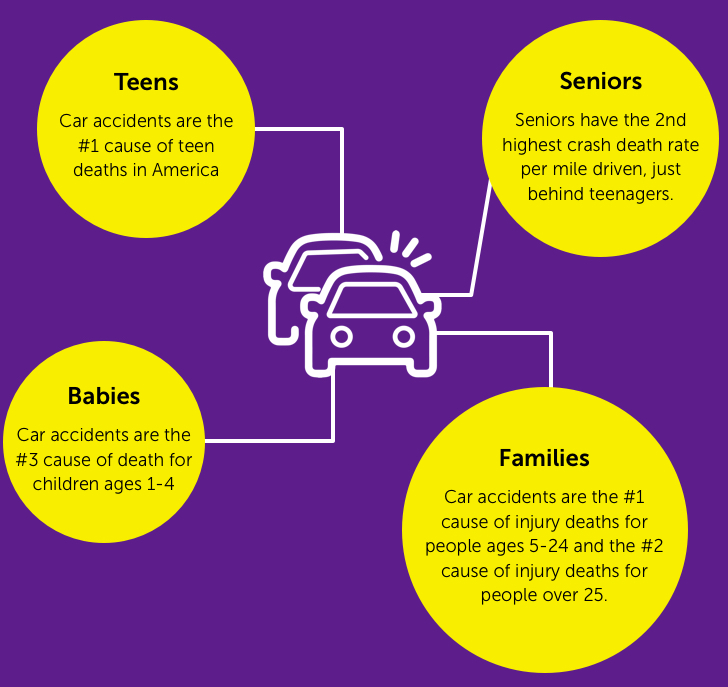 That's why our teen, senior, baby, and family safety modes are great. Please click below to learn more about them. I own a large fleet and started using Autobrain to help manage my fleet and team more efficiently, saving me time and money. 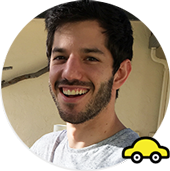 I now recommend Autobrain to my friends who run small businesses and fleets. 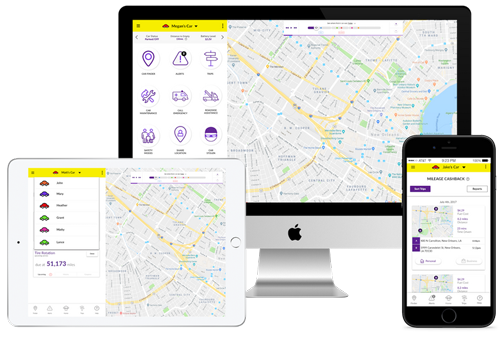 Locate your car in real-time from your smartphone, tablet or computer. Know where, when and how your car was driven. Our 24/7 roadside assistance is easy and fast. It includes 4 free roadside calls a year and covers tire changes, emergency gas, tows and more. 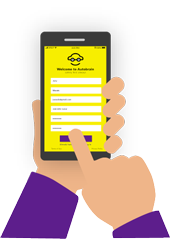 If Autobrain detects that you've been in a crash, our emergency advisors can contact you right away. If you can't answer our call, emergency responders can be sent to your location. 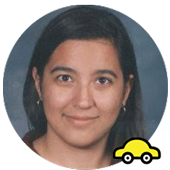 Make it easier to manage a carpool and letting people know you are outside. 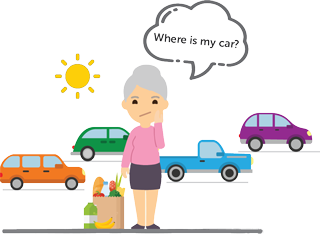 Autobrain can alert you about the things you care about like reminding you to turn your car off and letting you know when it senses motion. Autobrain's family mode is built to adjust to what your family wants. 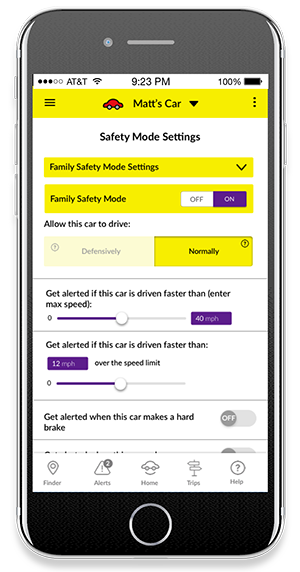 You can add as many drivers as you like and set alerts for when the car leaves home, school or gets to work. 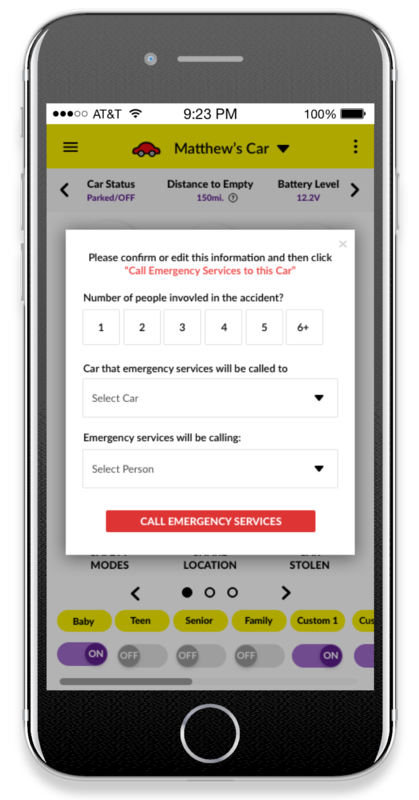 You will also have access to Autobrain's "home alarm on wheels" which can get your family members help quickly after a crash. 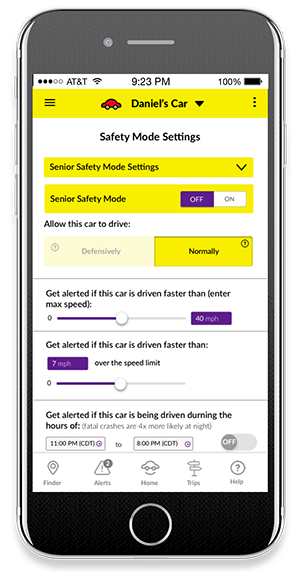 Autobrain's senior safety mode is built to make it easier for you to help an aging parent take care of their car and stay mobile. Avoiding the uncomfortableness of having to take their keys away. 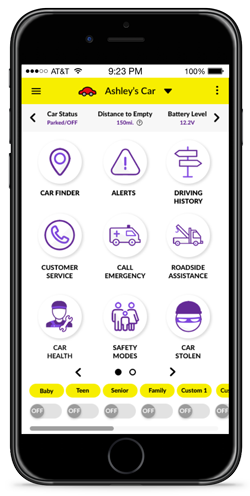 With features like car finder, low fuel and car left on alerts. 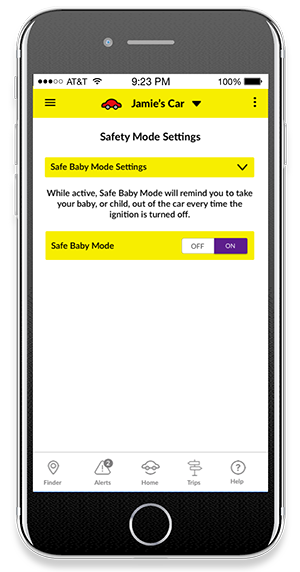 Autobrain's patent pending safe baby mode sends you a reminder to take your baby out of the car when you turn your car off. Excludes access to settings, trip reports, and anything else you wouldn't want a DRIVER to see or do. We are in the news! Read some articles about us by respected journalists that have used and tested Autobrain. 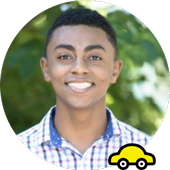 “Leading driving school teams up with Autobrain, the only connected-car service featuring Car Finder, Trip Reports, Diagnostic Alerts, Roadside Assistance and a Baby Reminder, to help make driving safer for teens and bring peace of mind to their families. 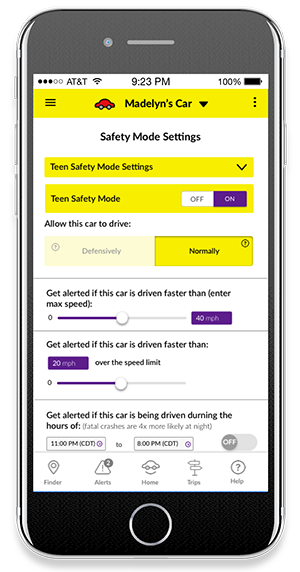 "Better for monitoring an inexperienced teen driver or a senior thanks to additional real-time alerts—for example, whenever the car starts or travels during unauthorized hours." 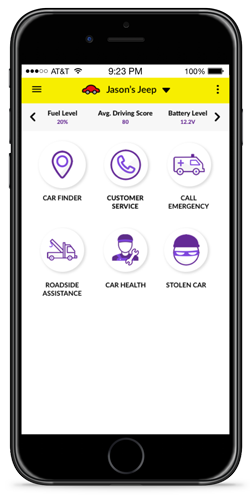 Make safety, car maintenance and saving money, easier. This product is wonderful! 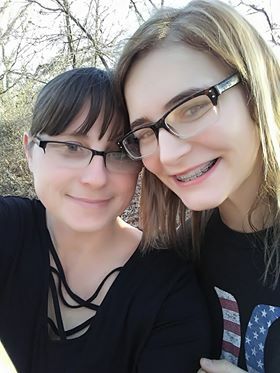 I have a 16 year old daughter that just started driving and it helps me keep track of her. I get alerts that let me know she arrived at school safely, or even when she has been speeding. I also love the fact for under ten dollars a month it comes with roadside assistance, so if she get a flat or locks herself out of the car she can call them right from her app. I wanted to personally thank you from the bottom of my heart for making this product. 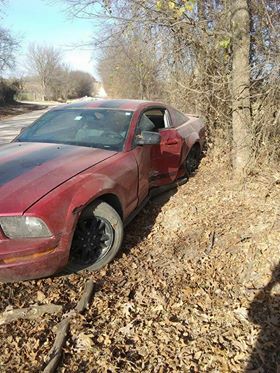 You saved my 16 yr old daughter and her boyfriend today. 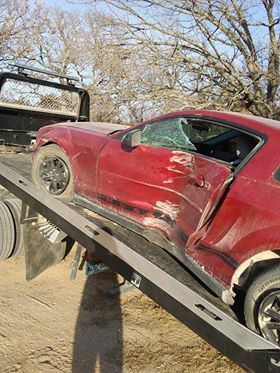 Not only did it help me locate her after her wreck but the customer service was so polite and helped us through being rattled from the terrifying news. They got a wrecker out within 20 mins and towed her car away. I will always be a proud customer. Thank you again.